THE COMPOUND is located two miles of Round Top’s Town Square on S. State Highway 237. 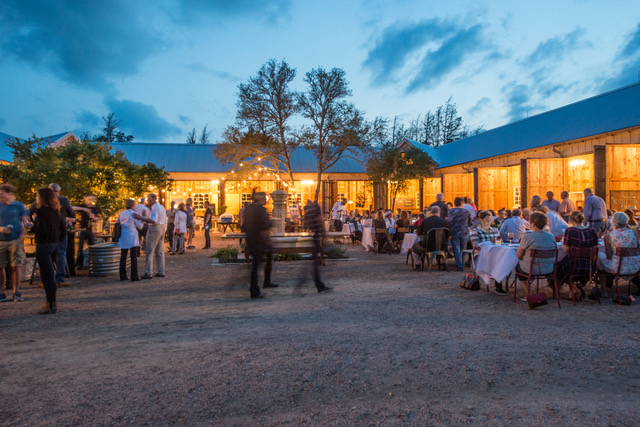 This exciting entertainment venue plays host to various attractions, shows and events – both proprietary and private – throughout the year including The Compound Antique Show, the Round Top Arts Festival, and Independence Day Celebration. 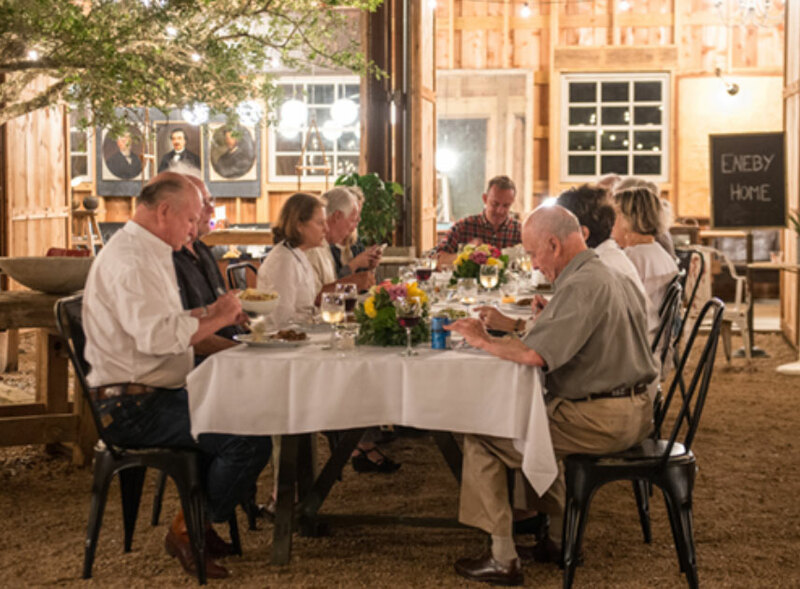 Five big barns accommodate any event, large or small, with incomparable panache in this country-perfect setting. Explore the possibilities.